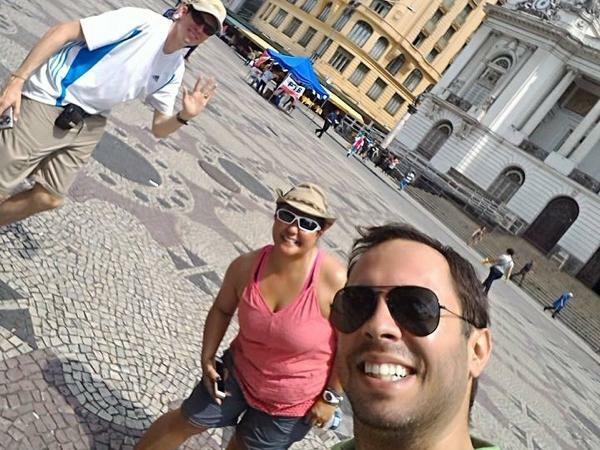 Daniel, was passionate and knowledgeable about all things RIO!! Had an excellent day out experiencing Christ the Redeemer and Sugar Loaf mountain. Definitely would recommend Daniel.